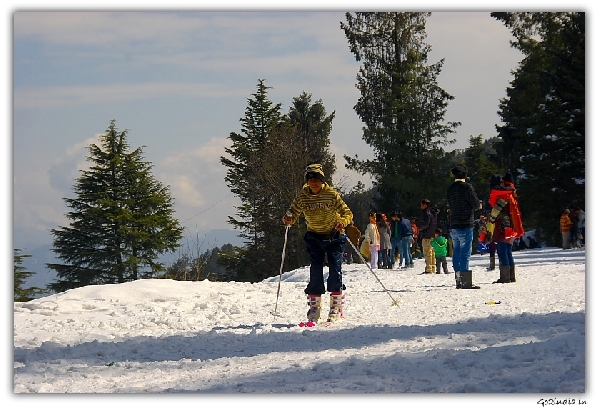 Shimla is well known as a hub for India's tourism sector. It is among the top 10 preferred entrepreneurial locations in India., Your two days in Shimla will both exotic and significant as you will get to know little bit about British India ,In the morning you will start your journey to Manali covering the hot springs of Manikaran. You will be astonished to see the snow capped mountain and fast flowing Beas and with no doubt you will be taken away by the beauty of the place. Call back Under 10 min. Reputation of Providing Most Authentic Information. You’re Stay for 5N/6D on Twin Sharing Basis. Car For Five Full Day Sight Seeing. Daily Kesar Badam Milk For The Couple. One Bottle Of Apple Wine On Arrival. Laundry Service Worth Rs.300/- Complimentary. 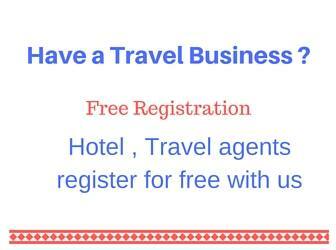 Activities Charges example Paragliding, Rafting, Skiing etc. Hire of Snow Dresses and Gumboots.